This week is the first-ever Great Balls of Fire Pay-Per-View. It is also the first time the WWE Universal Championship will be defended since WrestleMania. This could be the first time the title is successfully defended since the Royal Rumble in January. Time will tell. Here are my predictions for Sunday Night. Neville has been on FIRE. 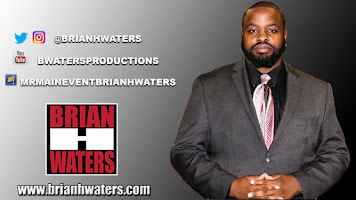 Since his attitude adjustment, he seems untouchable. 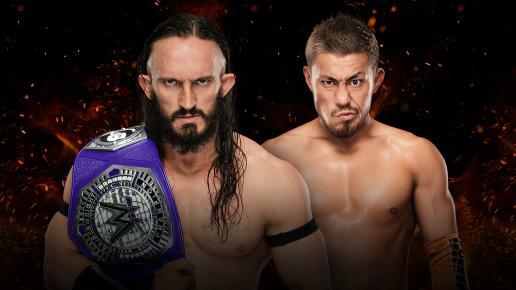 Now Akira Tozawa is very talented and he will be accompanied by Titus O'Neil as a member of the Titus Brand, but it is hard to see Neville lose the title anytime soon. 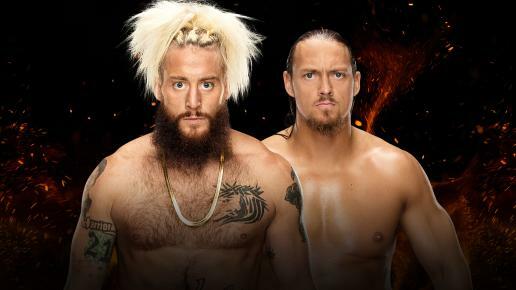 Enzo Amore and Big Cass have taken us on a ride this month. After failing to capture the WWE Tag Team Titles at WrestleMania, you had to wonder what would happen with the two. Boom, it happened, Cass turned on Enzo. Even though Enzo has expressed how bad this hurt, there is no way he will be able to withstand the WWE's next big giant. 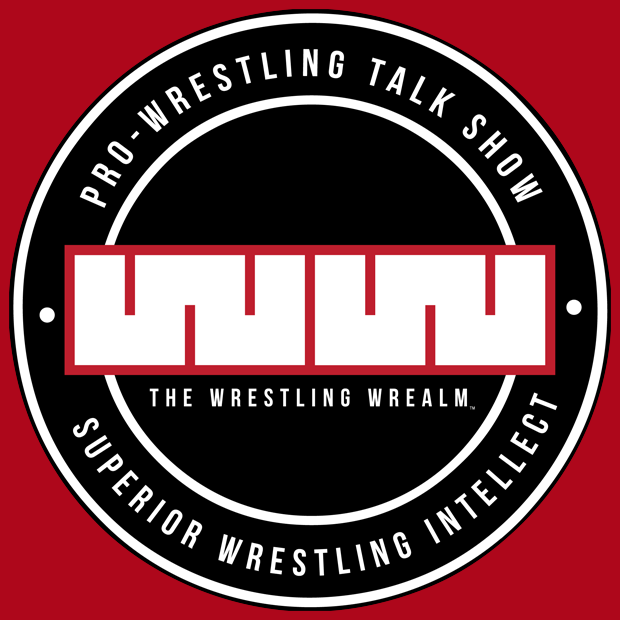 The Miz has been the best heel on Monday Night Raw. He has never been one to shy away from his thoughts. 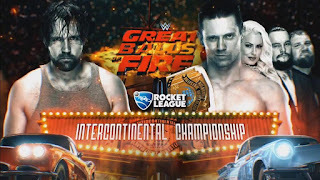 Miz told Dean Ambrose that he has been a disappointment, pointing out that when he was in the main event, he folded under pressure. Those would be words that would motivate Ambrose to regain the IC Title. But with The MizTourage around, there is no way, they will let him leave without the title. Alexa Bliss made history when she became the first woman to hold both the Raw and Smackdown Women's Titles. Her hands will be full when she faces the three-time champion, Sasha Banks. 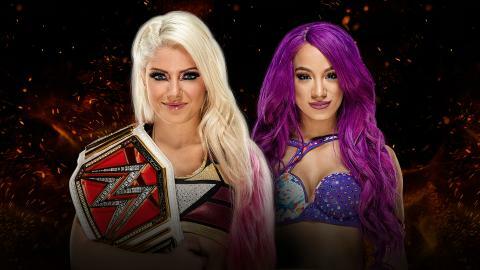 I am going out on a limb here by predicting that Bayley will cost Sasha the title and lead to a feud between them two at SummerSlam. This will also give us Bliss vs Nia Jax. A tag team iron match seems to have Cesaro's name written all over it. The Hardy Boyz have been hitting the independent circuit since their departure from WWE almost a decade ago, but Cesaro one of the strongest and most enduring wrestlers in the world. The tag titles do look better with the Hardy Boyz, but I just think the iron man match is a match made for the Celtic Warrior and Cesaro. Seth Rollins has failed to once again capture that "it-factor" he once had when prior to his injury. Bray Wyatt has failed to recapture the momentum he had when he lost the WWE Championship at WrestleMania. 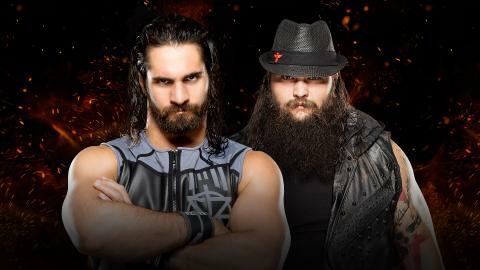 Normally this may be a match that may bore the audience, but these two will find a way to make it interesting. In the end, the KingSlayer will prevail. I'M NOT FINISHED WITH HIM! 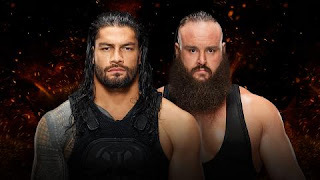 We have all been accustomed to hearing those words from Braun Strowman when it comes to Roman Reigns. Recently, Stroman sent Reigns flying into an ambulance, tossing him out like yesterday's garbage. When these two get in the ring, you have to brace yourself. Add the ambulance in the match and expect anything. In the end, the Big Dog will prevail. 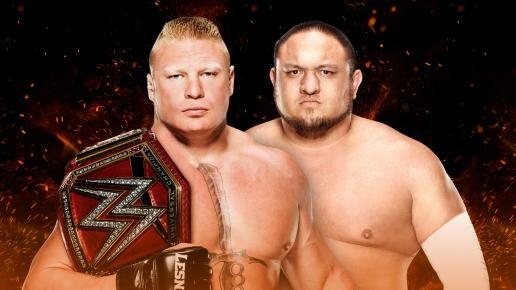 When Samoa Joe arrived in the WWE, Brock Lesnar was one of the must-see opponents for him. He has proven every week that he is NOT intimidated by the Beast Incarnate. He's even choked him out. As bad as I want Joe to win, I have to go with Brock Lesnar retaining the title. He is a different man when the title is on the line.